The United States trade relationship with sub-Saharan Africa remains underdeveloped. In fact, U.S. trade with Africa has been declining since 2011. Currently, only approximately 1.5 percent of U.S. exports are to sub-Saharan Africa. 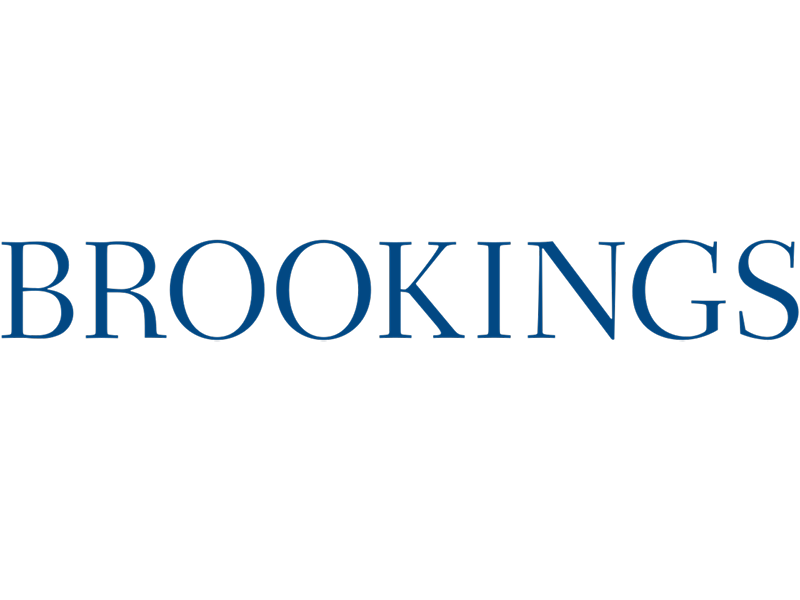 At the same time, economic growth in Africa from 2004 to 2014 averaged 5.8 percent. Robust economic growth rates in sub-Saharan Africa will be key if the continent—where over 40 percent are still living in poverty—is to achieve the Sustainable Development Goals. One important way of supporting African growth and opportunity is through increasing African engagement with the international economy through increased participation in international trade. Sub-Saharan Africa can be the world’s next major economic success story that offers enormous opportunities for American businesses. This brief article by the International Trade Administration offers a quick glance to help U.S. companies identify potential opportunities on the continent. 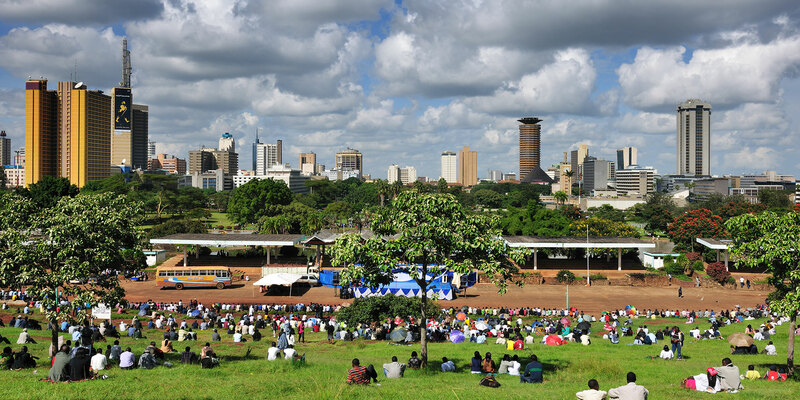 ARTICLE | Africa's booming economies: the next global frontier? In this report by the United Nations Department of Public Information, Africa is positioned as the next economic frontier due to its booming economies. Global investors are now highly interested but big challenges still lie ahead. Read the article on page 16. 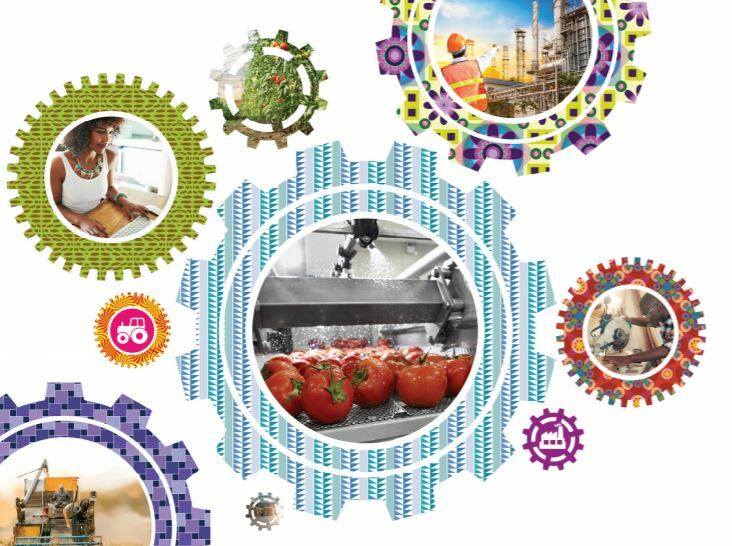 The annual African Economic Outlook (AEO) from the Africa Development Bank monitors the continent’s state of affairs using a collaborative approach. The AEO assesses the recent economic and social situation in Africa, projects likely developments for the near future and explores a special theme on the structure of African economies. The AEO 2017, the 16th edition, examines entrepreneurship and industrialization in Africa. The African Growth and Opportunity Act (AGOA) was signed into law on May 18, 2000 as Title 1 of The Trade and Development Act of 2000. The Act offers tangible incentives for African countries to continue their efforts to open their economies and build free markets. The International Trade Administration offers several reports and resources for understanding AGOA. 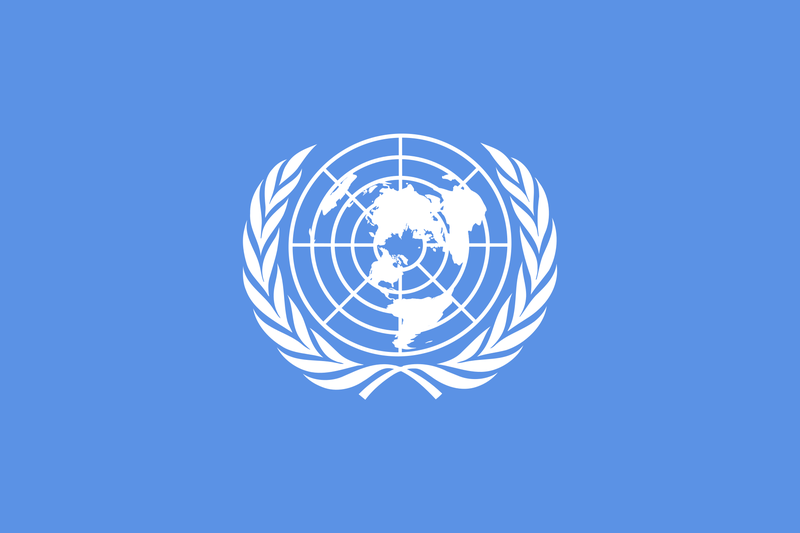 iGuides, designed by UNCTAD and the International Chamber of Commerce, provides investors online with up-to-date information on business costs, opportunities and conditions in developing countries. 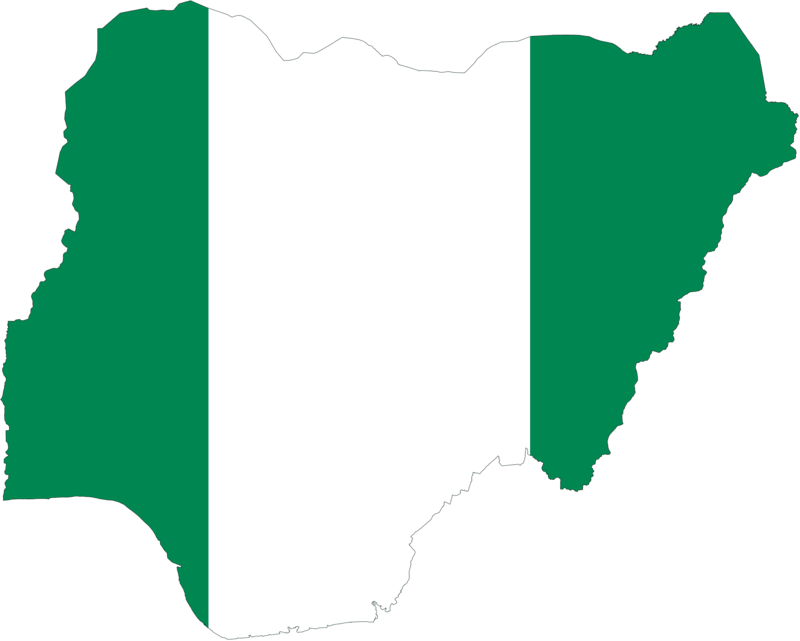 Visit iGuide Nigeria to learn about important opportunities for doing business in Nigeria. On this page, the International Trade Administration lists the sites of several different resources and organizations to help identify opportunities in Africa. 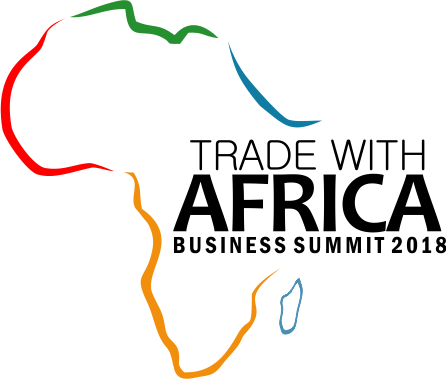 The Trade with Africa Business Summit is designed to increase awareness of commercial opportunities while creating an effective platform for business leaders to develop new strategic partnerships to drive economic growth. Join global business leaders, innovators and change agents driving sustainable agriculture, global trade, digital acceleration, health inclusion, education and women empowerment on the continent of Africa. You can watch the highlights of the 2018 Summit here. Sub-Saharan Africa is one of the fastest growing regions in the world. Its average GDP growth of 5.2 percent consistently outpaces that of the rest of the world. The International Monetary Fund predicts that this growth will only accelerate—reaching around 5.5 percent for both 2014 and 2015. The International Trade Administration has compiled key macroeconomic statistics to help gauge the viability of doing business in Africa. 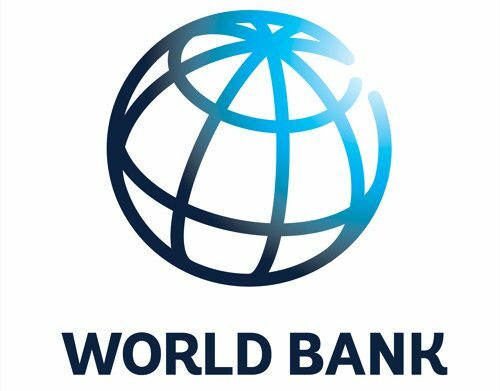 In this podcast by the World Bank, Chief Economist for Africa Albert Zeufack interviews special guests and highlights important economic developments and opportunities in African countries and throughout different regions on the continent.